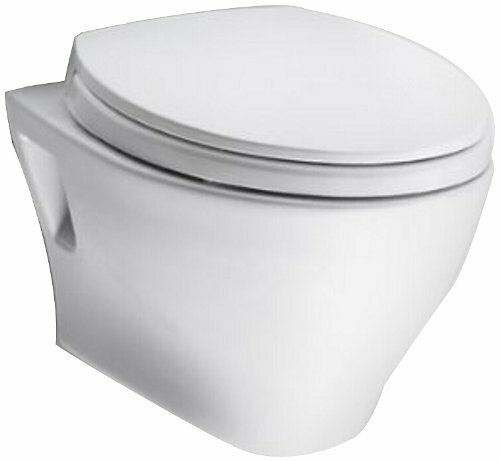 Those of you, who checked the prices for a top-line segment of toilets, might have been surprised with the sums like 3000$.The first question that comes across one’s mind is what makes them so different from the units of around 200-300$? Are there any significant advantages? For people, who tend to pay less by all means, there can’t be any strong arguments for obtaining. On the other hand, we may find a lot of users with physical limitations or technical restrictions that don’t allow a regular toilet to be installed. So they choose the units with a composting system, for example. Also, some of the buyers strive for the highest performance and quality, same as the number of convenient features. They exactly know what they pay for. What makes expensive toilets so attractive? As we said, an average household won’t need the advantages the expensive models could offer. But people with arthritic conditions suffer a lot of difficulties and inconveniences using a regular unit. They require at least automatic seat lifting system. Automatic flushing would be most welcome too. Some users search for units that can be used off the grid. There may be plenty of reasons for that decision, the most common is they use their toilets outside the houses. For those, we recommend models with a composting system. What benefits the expensive toilets can offer? The major benefit is that you can use them hands-free. 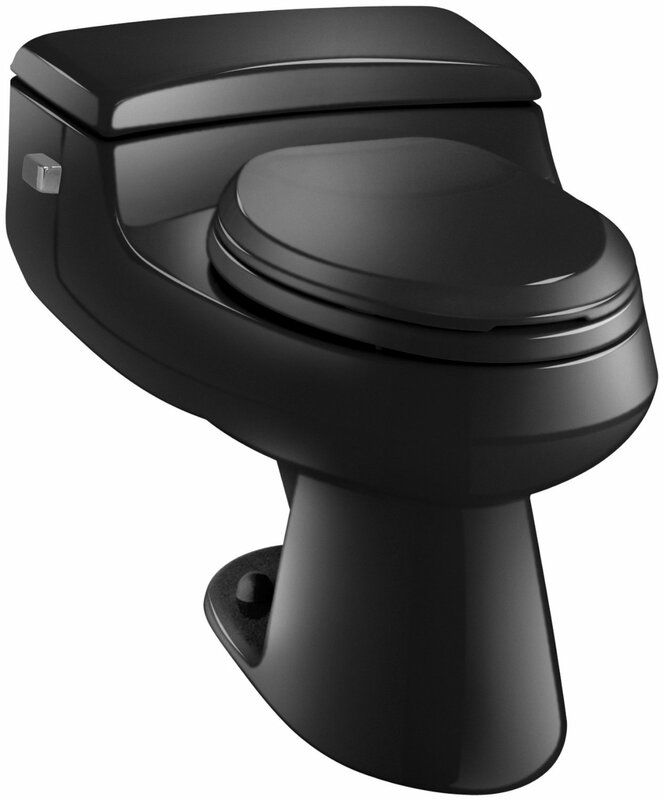 Besides the top-line products help to create a healthier and more sanitary environment, especially in bathrooms that don’t have a connection to electricity. The units with storage tanks are able to accommodate up to seven people in a cabin on a weekend. 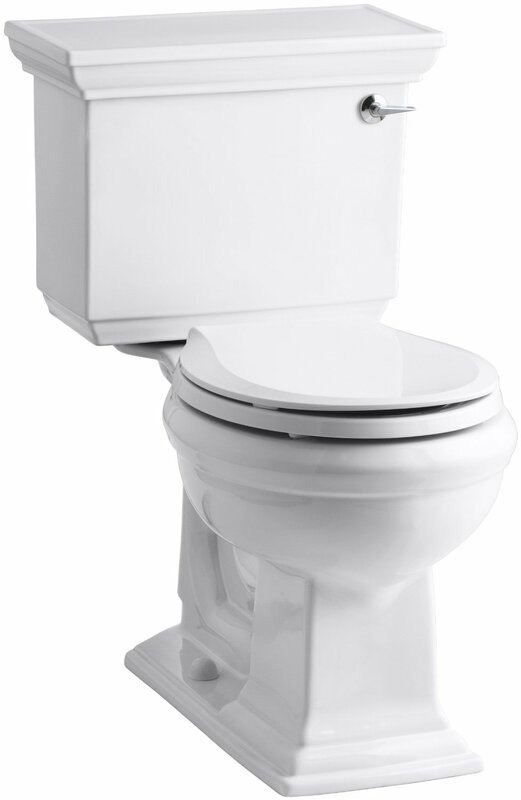 However, the venting kits should be installed with these toilets to remove odors. Finally, an expensive toilet can be a status symbol. There are models with paintings on the base, but that’s a matter of preference, of course. Do expensive models have any problems? The fact is, the price category has nothing to do with the technical problems that may occur. Though, the issues happen much less frequently compared to the basic units. 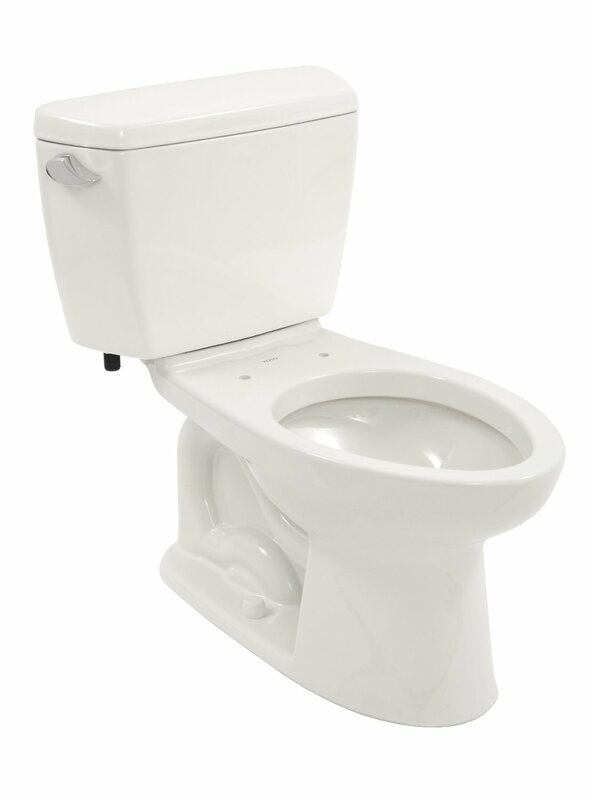 Some users complain about the modern water conservation system that doesn’t allow for flushing the wastes properly. They find it cumbersome to repeat the procedure a couple of times, which also makes the mechanisms wear out faster. Others reported that their waste breaking system stopped working properly. It required additional costs for repair. 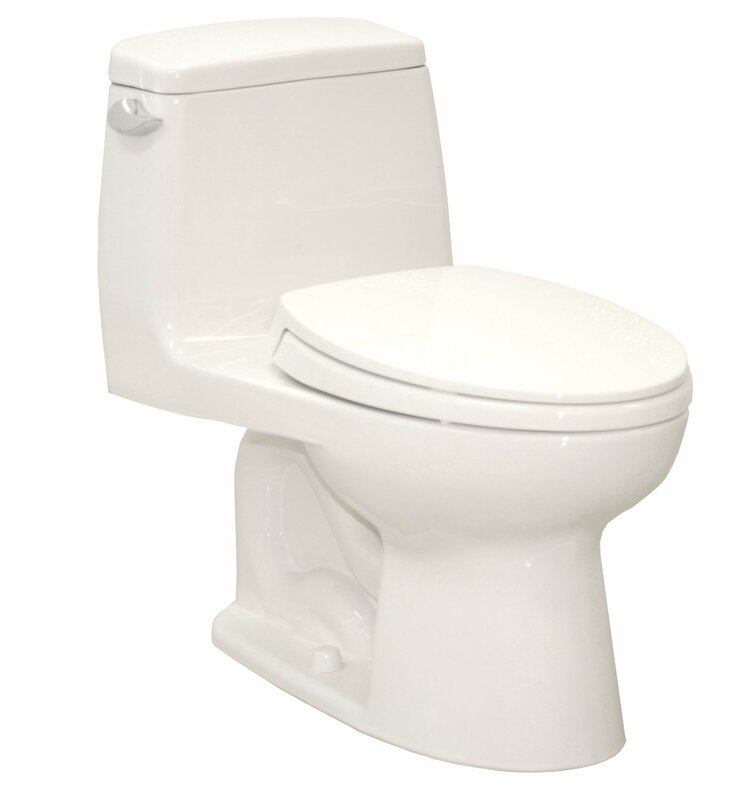 How to install an expensive toilet? Installing a toilet that is used off the grid may turn to be tricky. The most important aspect here is venting. You’ll have to set at least 5 feet of venting tube to eliminate all the odors from your bathroom. Maintaining such a unit is just as important. You need to remember to do the cranking regularly. Otherwise, the odors will build up inside the unit. And you have to be very cautious with accessing a composting unit on a hot day. The pressure may cause the contents to spray right in your face when you release the seal. Automatic models may require the access to a GFCI outlet for an appropriate work. You can power them with a solar generator too. What do the reviews say about the expensive toilets? This model is primarily designed for outdoor purposes. If you correctly install the venting system then you’ll totally enjoy the toilet. It comes with a variable diameter bio-drum, which makes the compost processing very fast and easy. This model is claimed to be very durable and stain resistant. You can use it practically anywhere, even establish a cabin in the woods if you need one. And there won’t terrible odors coming from the unit. The most remarkable feature of the toilet is its easy-to-operate cranking handle used to stir the compost. No need to rely on a 12V or solar battery, the handle is operated manually. So you can crank anytime and anyplace. The model is recognized by its unique seat, which was specially designed to prevent the cover from slamming and prevent you from injuries. The sound is not loud at all thanks to the soft-closing technology. You’ll have even a remote control for more convenience. 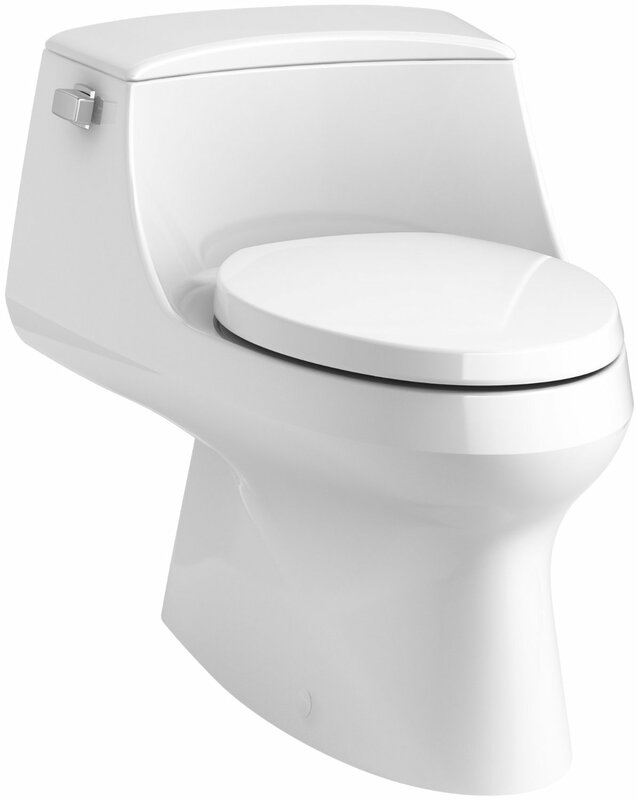 The lid performs automatic opening and closing, same as automatic flushing. Besides, the unit provides front and rear warm water washing, and automatic air dryer with deodorizer. This unit is extremely water efficient. 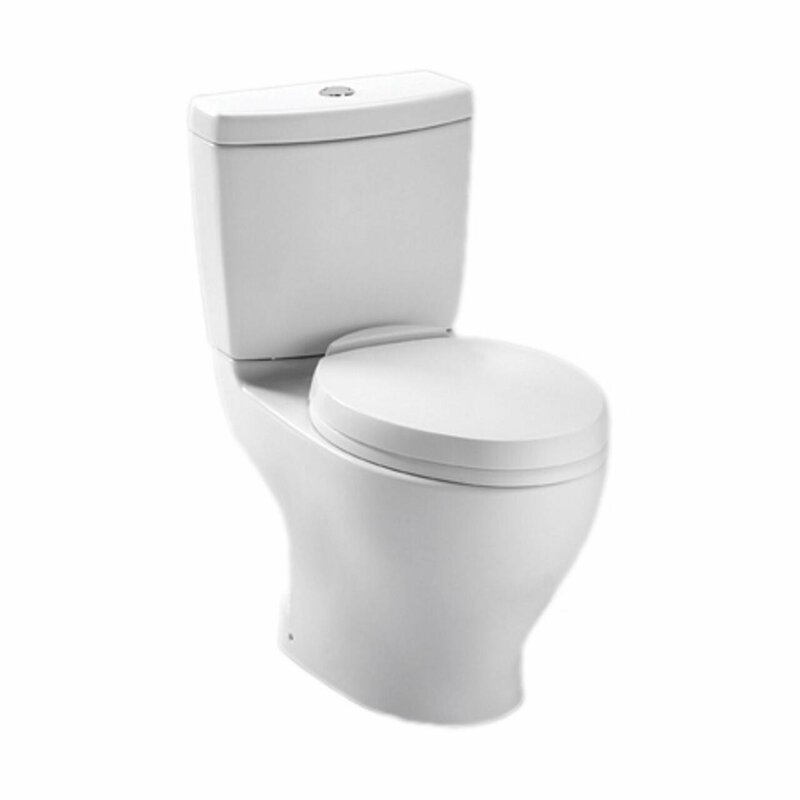 It uses only 1.6 GPF, yet, performing a strong flush due to the Ingenium flushing system. The automatic flow-control fill valve provides a consistent water flow at various water pressure readings. So the system leaves no residue without loud splashing. 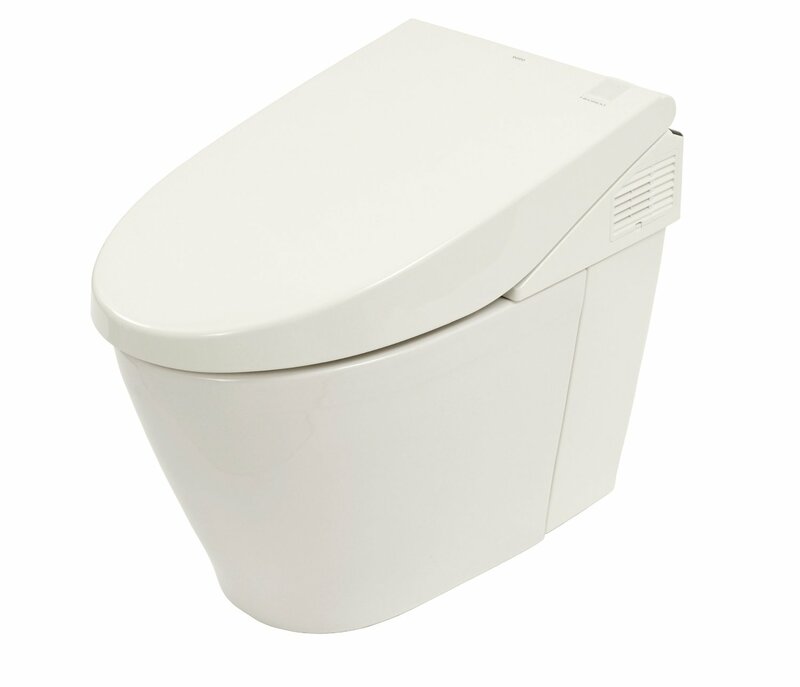 The model comes with an illuminated touchpad, making the midnight visits of a bathroom easier. It has the memory function and remembers the settings of two users. The unit can be reprogrammed if needed. 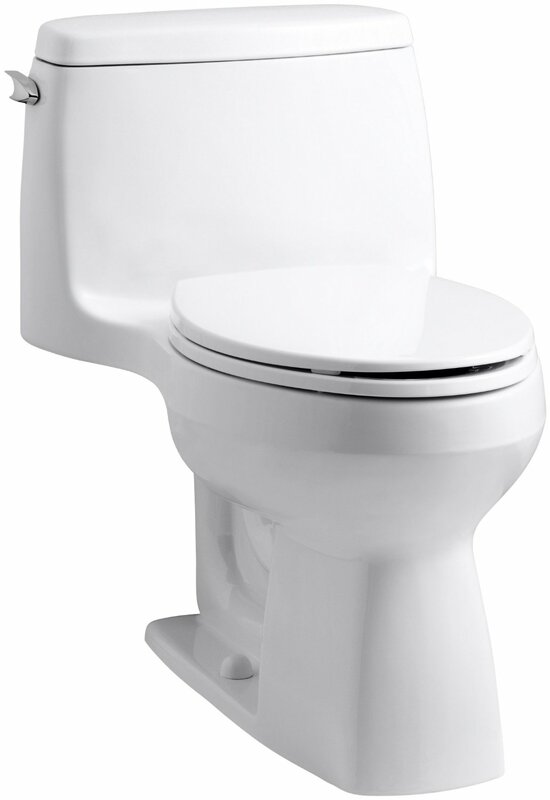 In addition, the toilet has an elongated bowl and offers an automatic deodorizer to eliminate the odors. The expensive toilets are not something that is meant for every buyer in particular. They are designed to provide the maximum convenience for everyone, including the infirm. The key goal is to make people forget for a moment they are fulfilling their primary needs. It’s absolutely different kind of experience some of the users would like to investigate. Your Toilet Guide Copyright © 2018. All Rights Reserved. 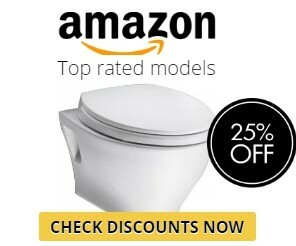 yourtoiletguide.com is a participant in the Amazon Services LLC Associates Program, an affiliate advertising program designed to provide a means for sites to earn advertising fees by advertising and linking to amazon.com.